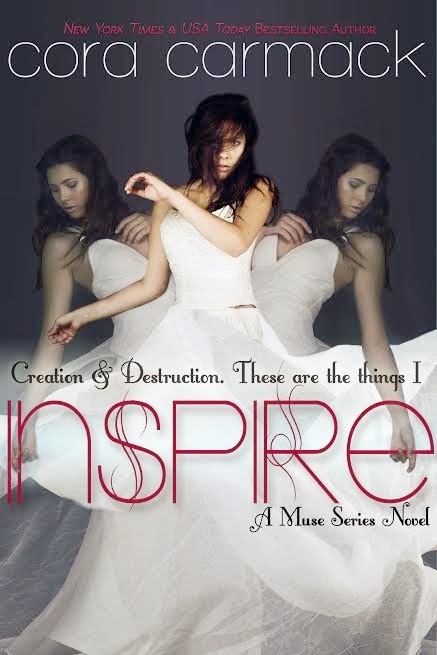 Cover Reveal: Cora Carmack's Inspire!! ~ Love.Life.Read. 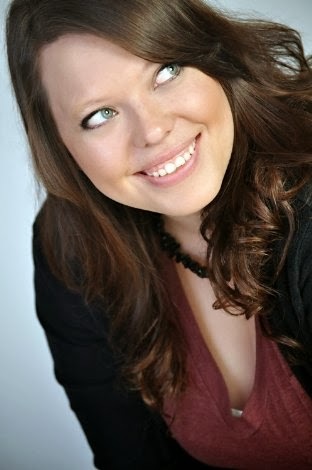 Are you familiar with Cora Carmack's books? If so, what is your favorite? I would have had said Losing It previously but All Broke Down holds a special place in my heart. :) I am really looking forward to Inspire. I cannot wait to see what one of my favorite authors has done with a paranormal new adult! !